 Exquisite Grill is a fully licensed and insured to provide all food, beverages, staff and equipment for your Lake Tahoe event. There is no job too large or too small for us; so please don’t hesitate to ask about our banquet catering services. We also work with multiple subcontractors in the Lake Tahoe and Carson Valley area. We can source local meats and produce. 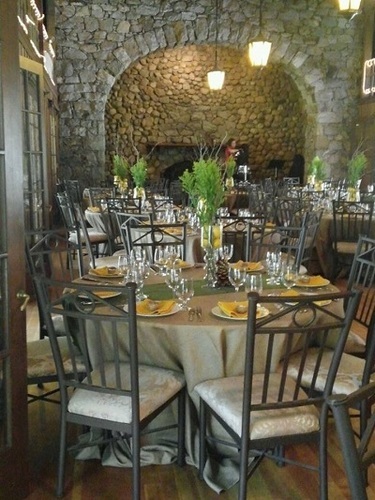 We can set you up with the appropriate tents, equipment and lighting – find specialty items like rustic farm tables, antique western items or the romantic, ruffle covered skirt tables. To view our menus click here. 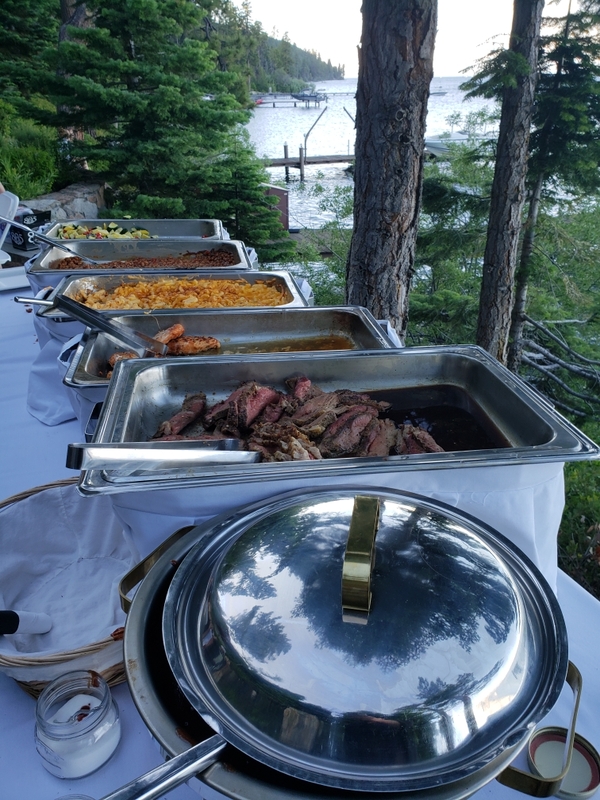 Keep in mind, if you don’t see what you want on our menu, just let us know and we can create a custom menu for your banquet.